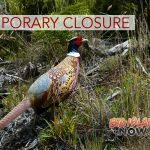 The Department of Land and Natural Resources Division of Forestry and Wildlife (DOFAW) reports the opening of the 2018–19 Game Bird Hunting Season at the Kahua-Ponoholo Ranch Cooperative Game Management Area on Saturday, Dec. 22, 2018. 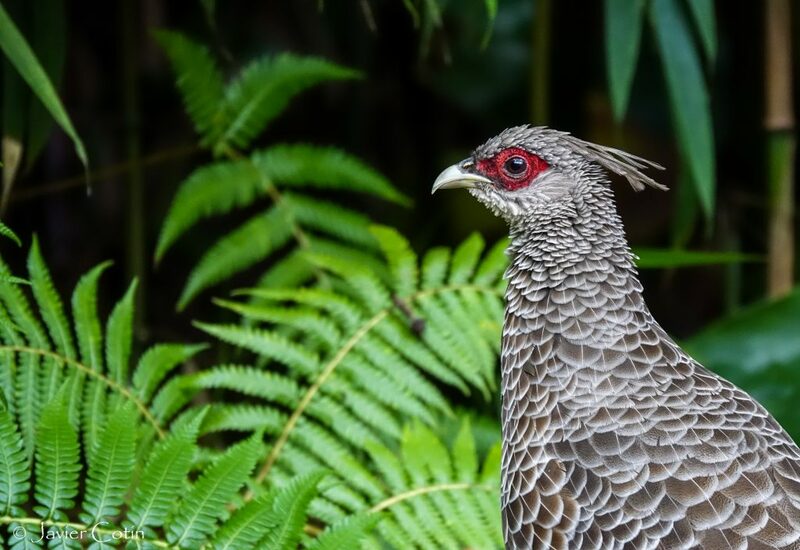 The game bird hunting season will run through Sunday, Jan. 27, 2019, with legal hunting days on Saturdays and Sundays only. The hunting area will be open from 6:30 a.m. to 5 p.m. All hunters must be checked out of the area by 5 p.m. as the gates will be locked at that time. During this season, the areas open for hunting may change on a weekly basis as cattle operations are actively taking place. Maps of available hunting areas will be handed out at the Von Holt Memorial Hunter Check Station each day of the hunt. Inclement weather may also prevent access to the hunting area. Call the DOFAW office in Kamuela (808) 887-6063, if there are concerns that hunting may be cancelled because of weather. A valid hunting license and game bird stamp is required for all game bird hunting on public and private lands. 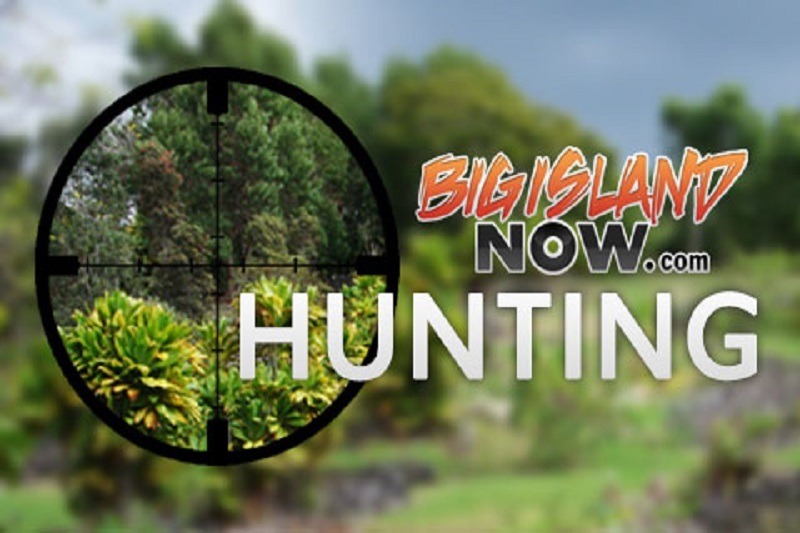 All game bird hunting is regulated by Hawai‘i Administrative Rules.